I received this fun card as a swap in Fort Worth but unfortunately the creator didn't label it. Isn't it fun though. 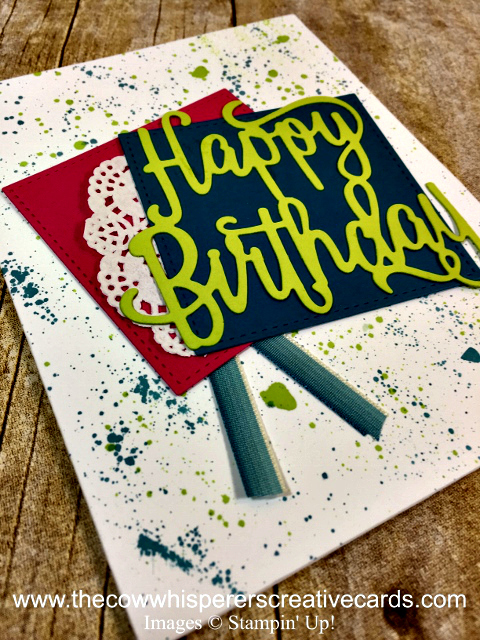 The Happy Birthday Thinlits are just perfect for any type of birthday card. 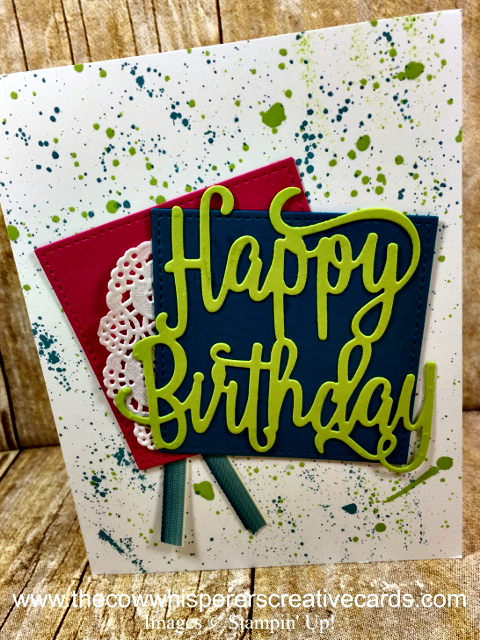 This card was created with an a abstract background using Island Indigo and Lemon Lime Twist Ink. Melon Mambo and Island Indigo Cardstock were cut using the Stitched Shaped Squares Thinlits and seperated with the retiring Delicate White Doilies. A small piece of the Island Indigo Ombre Ribbon was used for a little extra texture. 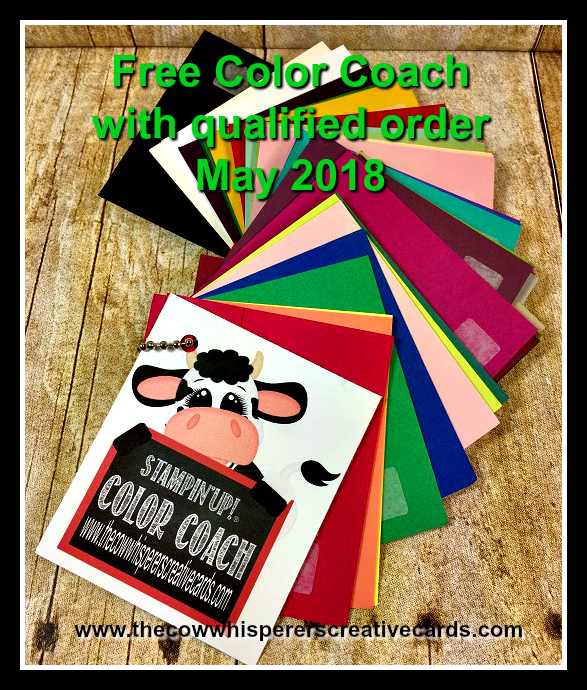 Remember sometimes we are looking for a quick card to create, that still shows love and attention have been added. I love how this card ticks all those boxes. This design would be perfect for whipping up extras to ensure you've always got a Birthday Card handy when needed. Scrap - Island Indigo and Melon Mambo - 3" x 3"